Legendary guitarist with The Police, fiercely iconoclastic composer and songwriter Andy Summers has teamed up with singer songwriter/ multi-instrumentalist producer Rob Giles (The Rescues) to form Circa Zero a band poised to blow people away with its unique brand of rock and roll intensity. Taking full advantage of an immediate musical chemistry, Circa Zero recorded their debut album Circus Hero at Summers studio Bowl of Cherries in Venice, CA. 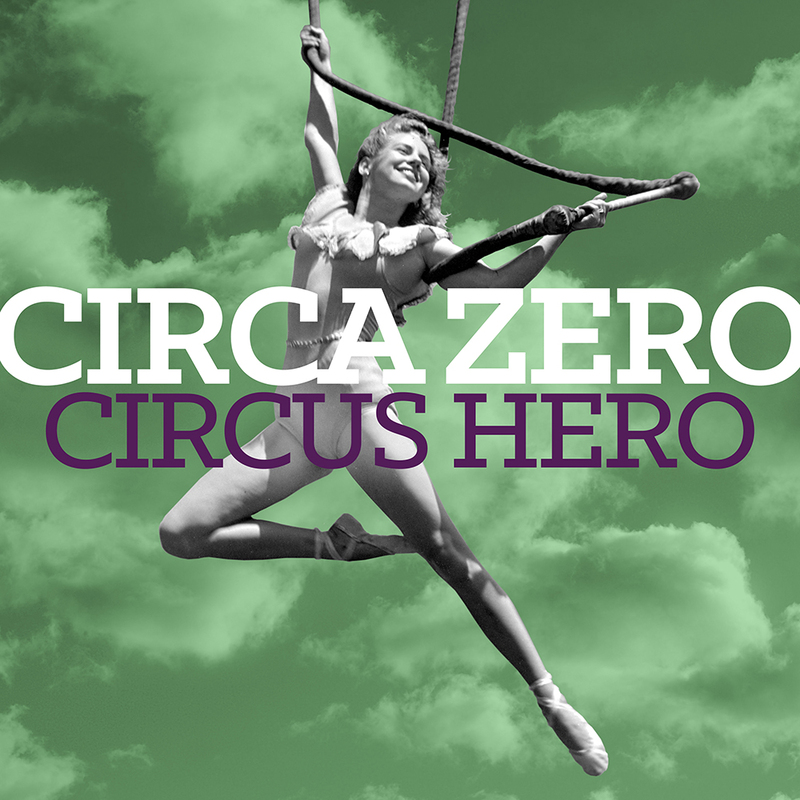 Co-produced by Summers and Giles, Circus Hero is an exhilarating musical ride created by musicians dead set on launching a long term vibrant endeavor.